Audiomica Laboratory is another of the great number of Polish audio companies which do not appear on the radar of the average music lover outside Poland. That's a shame. During the last Warsaw audio show we met many representatives of innovative high-quality companies that until then had been unknown to us. Proof of their quality came not only from show exposure but at home with samples brought straight from Warsaw or delivered later to us in Holland. Located in the southeastern region of Poland not far from the border with Slovakia lies the hometown of Audiomica Laboratory, Gorlice. Here a group of young audio-minded friends led by Łukasz Mika started experimenting with all the audio cables they could lay their hand on in their domestic market. As a hobby mind you. Some people collect stamps, others dive deeply into the effects of wires, shielding, dielectrics and termination options. After a long period of pure hobbyist research, 2003 came around. It had become time to convert all acquired knowledge from investigating the construction of and then listening to all those audio cables into a product of their own. 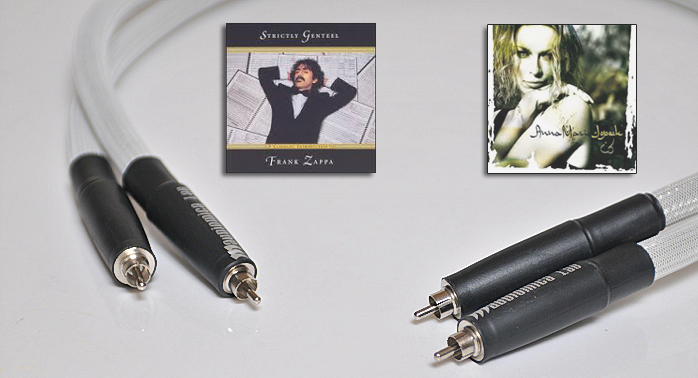 Under the name Audiomica Laboratory they began to serve the Polish market with an ever expanding line of audio cables. Now the time has come for the rest of world to meet their products. 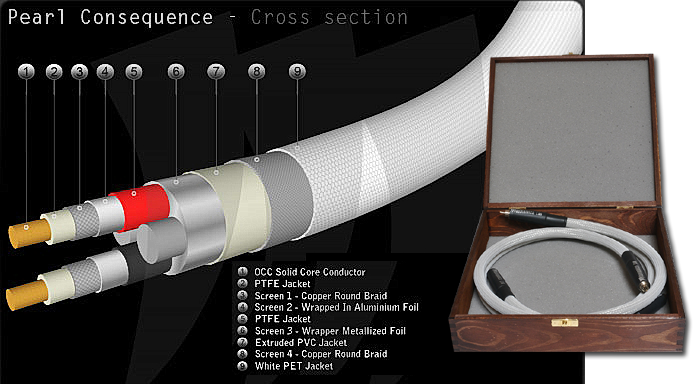 Whilst cable development research is ongoing, one of the insights of their research was that a cable’s performance is not only the result of the combination of metallurgy, geometry, shielding and dielectric composition but that a substantial gain in quality can be obtained by means of filtering.